VoIP services enable free voice calls via the Internet (Voice over IP) and cheap international pc-to-phone calls. 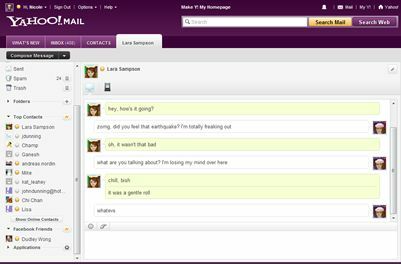 Viber is a mobile app that provides free international calls and text messages to other Viber users using 3G or Wi-Fi. Uses your existing contact list - check out which of your phone contacts and friends is already on Viber so that you can call and text them for free. Skype is a software application that allows users to make voice and video calls and chats over the Internet. Calls to other users within the Skype service are free, while calls to both traditional landline telephones and mobile phones can be made for a fee using a debit-based user account system. 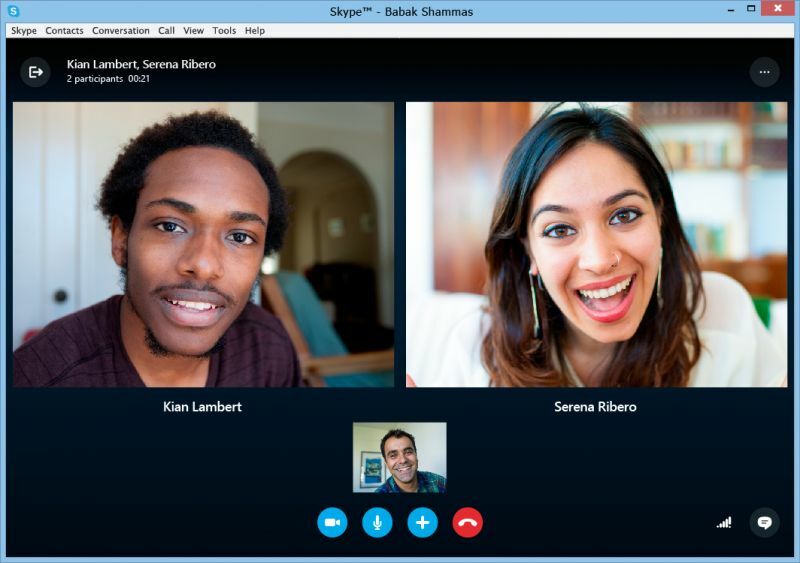 Skype has also become popular for its additional features which include instant messaging, file transfer, and videoconferencing. Skype alternative for enterprise is called Skype for Business. Secure Skype alternatives are Signal and Telegram. Vonage is a commercial voice over IP (VoIP) network and SIP company that provides telephone service via a broadband connection. If you’re looking for an ultra-basic phone system with standard VoIP features, you’ll be happy to know that each of Vonage Business Solutions small business phone solutions come loaded with dozens of standard and alternative features. We also offer plenty of other advanced features at no extra charge, but if you’re just looking for a phone solution with a reliable dial tone and some business-class applications, we’ve got you covered. 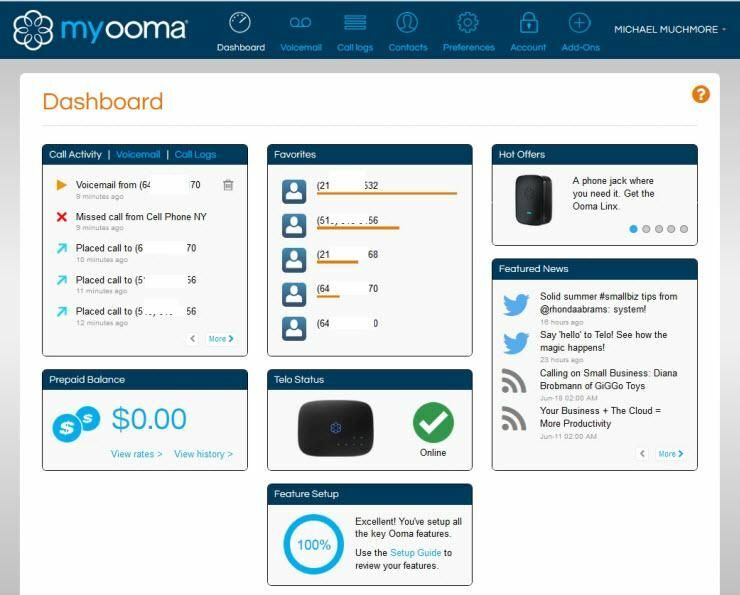 Complete cloud-based phone system for your business. Power your business with comprehensive outbound voice and fax. Your complete all-inclusive phone system. Easy to manage. Instant setup. Unlike most alternatives it provides HD video meetings. Optimize your business communications with enterprise-class voice, fax, text, mobile apps, call handling and BYOD capability. 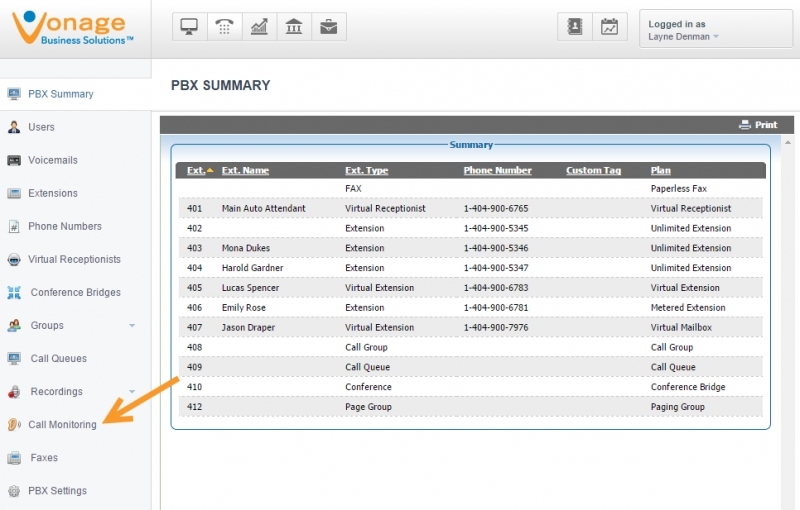 Your phone system seamlessly, integrates with Salesforce, Box, Dropbox, and Google Drive. Yahoo! Messenger is an instant messaging client and associated protocol provided by Yahoo!. Yahoo! Messenger offers PC-PC, PC-Phone and Phone-to-PC service, file transfers, webcam hosting, text messaging service, and chat rooms in various categories. 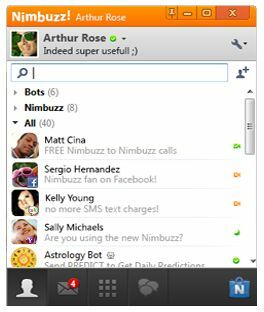 Nimbuzz is the free call and messaging app for the connected generation. Nimbuzz combines the powers of the Internet and mobile communications into one, and lets you meet, share and connect with family and friends on any mobile device. 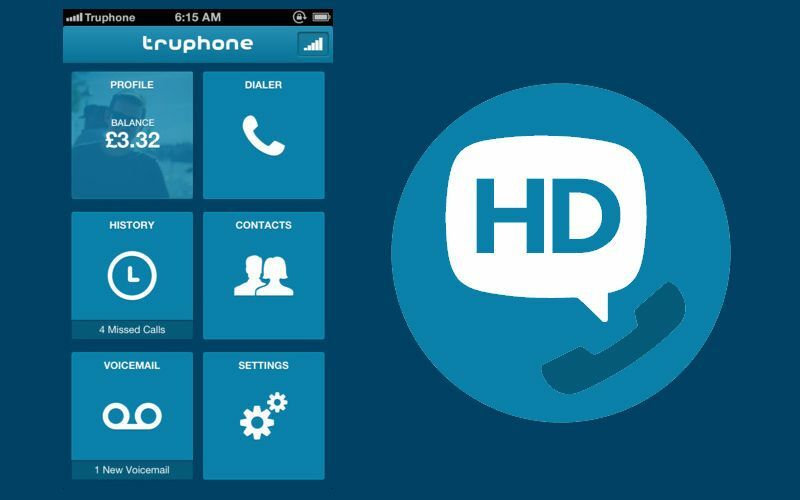 Truphone is a global mobile network that operates its service internationally. 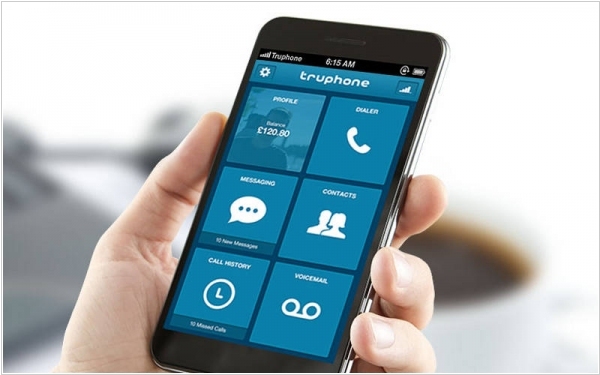 Keep your business connected worldwide – Truphone gives you international business calling with no roaming costs. Net2phone is a software/services company whose principal line of business is SIP-based and PacketCable-based VoIP. 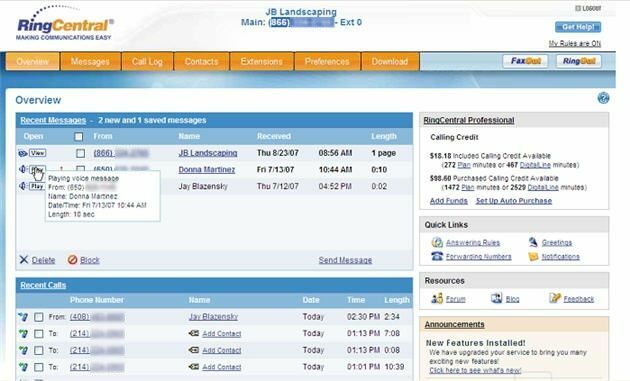 Replace your Voicemail with an Automated Secretary. 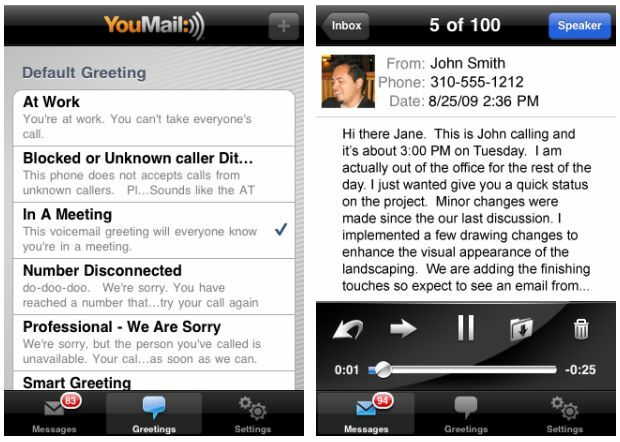 Simply better visual voicemail for your iPhone or Android! 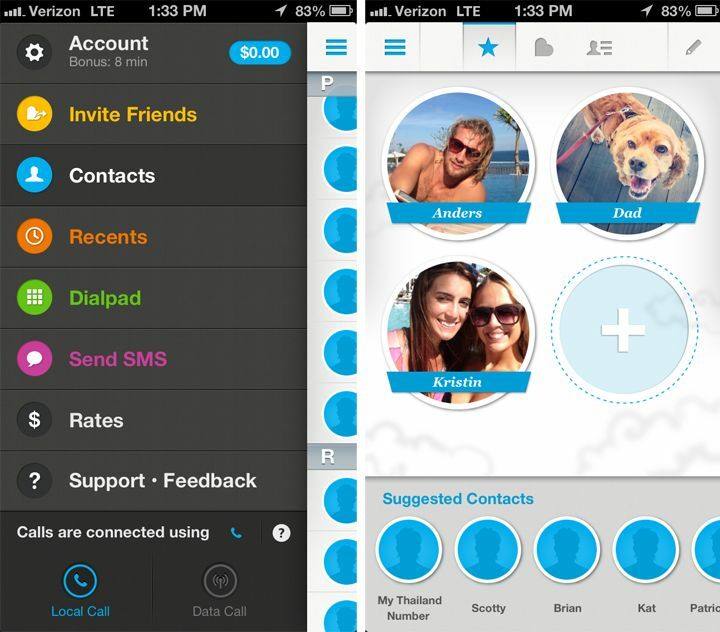 Get caller ID, call blocking, voicemail-to-text, online voicemail, sharing and more. 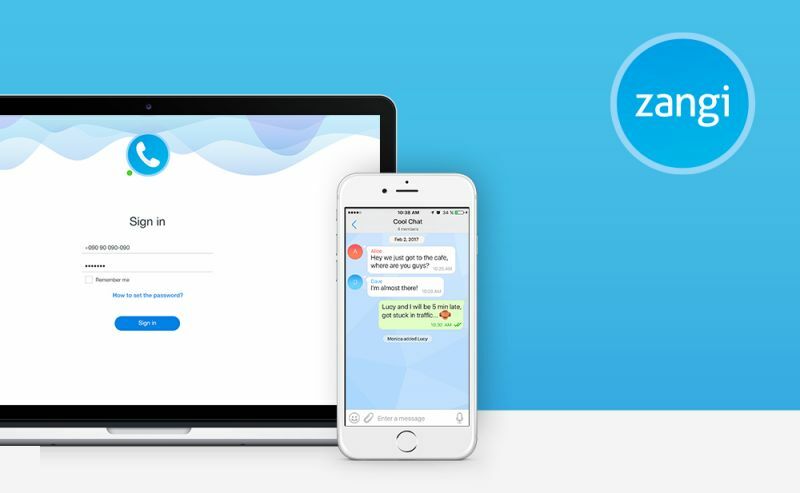 Zangi provides a messenger platform on top of which you can build your business solution. The variety of features are added to Zangi platform to build any type of communication and collaboration solution. High-quality features are provided to build secure, private and independent messaging apps in a short period of time. Movius, a company that allows companies to assign a separate business number for voice calls and texting to any phone, has raised a $45 million Series D round. With this, the company has now raised a total of $100 million. Movius currently counts more than 1,400 businesses as its customers, and its carrier partners include Sprint, Telstra and Telefonica. 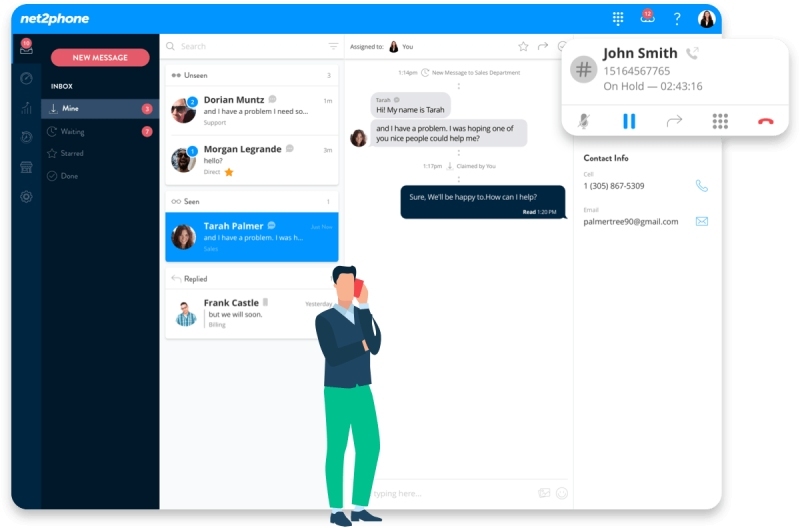 What’s important to note is that Movius is more than a basic VoIP app on your phone. What the company promises is a carrier-grade network that allows businesses to assign a second number to their employees’ phones. That way, the employer remains in charge, even as employees bring their own devices to work. 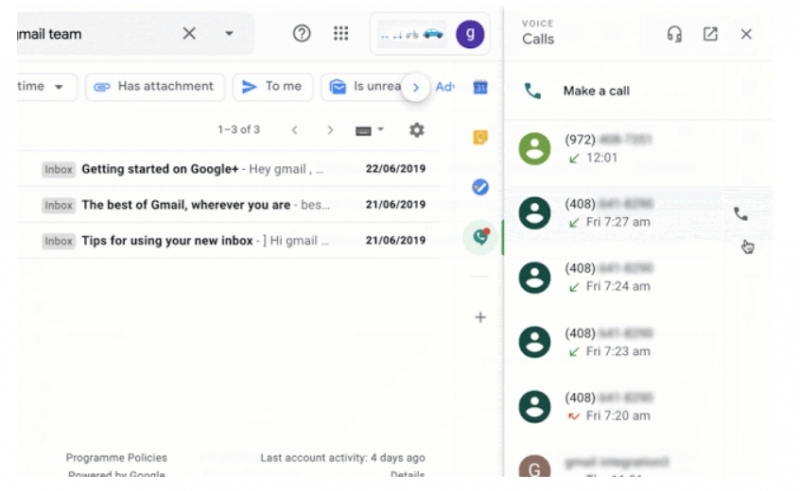 Mobile VoIP-provider (since 2006) Truphone has picked up a massive $339 million funding that it will use to retire its debt and double down on providing data connectivity for connected devices beyond mobile phones. The rush of new, smart devices that work in part by connecting to the internet is bringing in a new group of startups to provide that connectivity. In addition to Truphone, alternative providers in the same area of business include Skype and Cubic Telecom — which works with Audi on connected vehicles and also recently raised some funding to fuel its growth. Interestingly, Truphone’s basic technology is at the root both of the company’s legacy business, and the business it hopes to tap into in the future. Messaging app Viber earlier this year made its first foray into shopping services with Instant Shopping, a feature that lets you search for items for sale via a keyboard when you have the messaging app open. Today, the company has acquired Chatter Commerce, the startup that helped build that feature. That's how Viber wants to catch up with alternatives. According to rumors, Amazon is building a consumer-focused messaging app. With Facebook also adding in more transactional features into Messenger — part of a huge expansion that has taken it beyond basic chat and into bots and other services — there is a clear trend among messaging apps to leverage engagement they already have with their users to drive their business in other ways. Viber for iOS and Android got an update today that brings “Secret Chats” to the service for the first time. 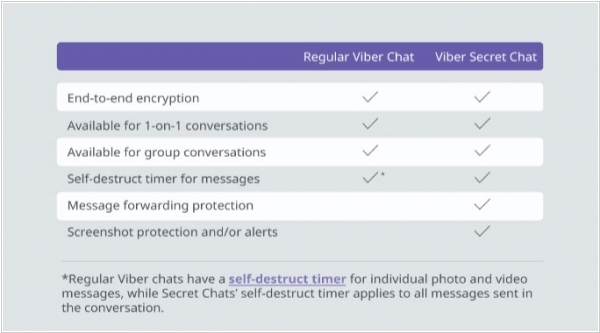 Like Snapchat, Facebook, Telegram and many others before it, Viber now enables its users to set a timer for their messages, after which they will self-destruct. The new feature also alerts a user if the person to whom they are talking takes a screenshot — that’s another feature that Snapchat pioneered. Viber appears to be pushing its security credentials in a bit to differentiate itself from the rest. It added end-to-end encryption and hidden chats last year. Messaging app Viber (owned by e-commerce company Rakuten) wants to monetize on e-commerce without turning to stupid advertising. Viber will start to present users with items for sale, inspired by your current chat, when you press a small shopping bag icon at the bottom of the screen and search for items. 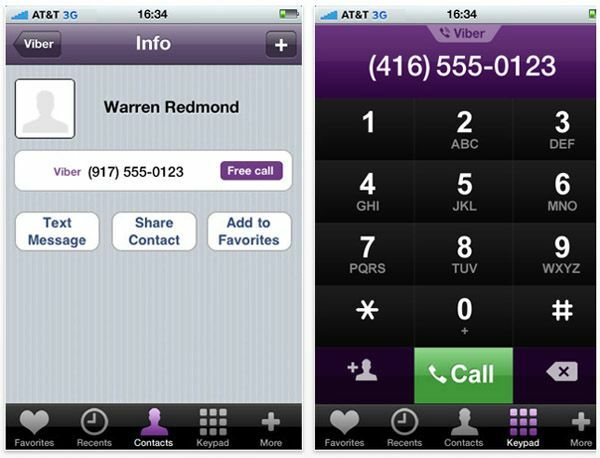 The feature is due to go live in the U.S. first, on March 6, before Viber looks to roll it out to other markets. Initially the shopping feature will not be letting users make purchases directly on Viber itself — they will either be redirected to the relevant page in a brand’s app via a deeplink.